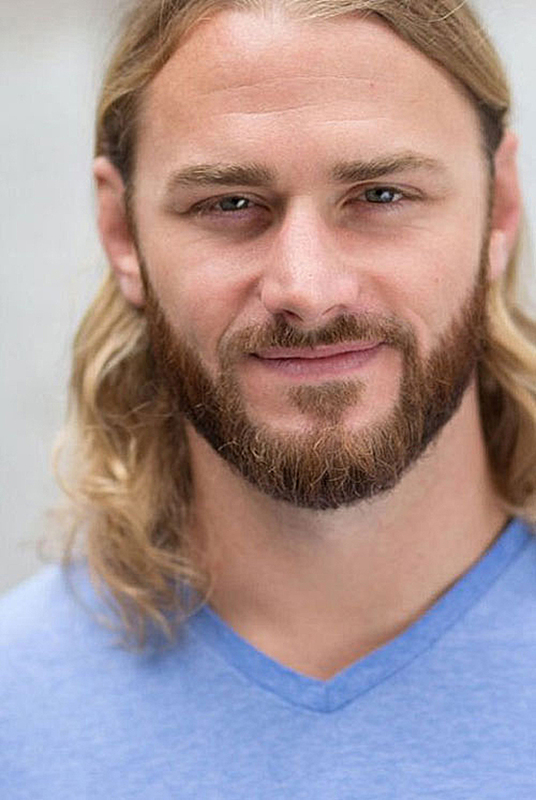 Justin Kucsulain is an actor known for his television roles in The Walking Dead (Ethan), Bloodline (Henry Rourke) and more. Wendy Shepherd of Studio Matrix has provided Justin with online publicity, consulting, social media and internet management since early 2016. 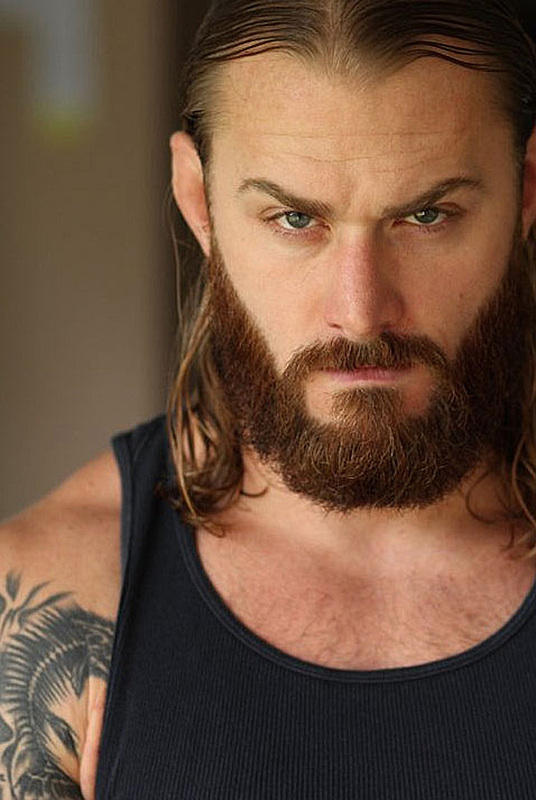 Justin James Kucsulain is an American actor born in Detroit, Michigan on August 11th, 1984, the oldest of three children. His father, Kevin James Kucsulain, was a carpenter and artist, and his mother, Robin, a banker. Justin moved to Tampa, Florida in 2007 and began studying acting and mixed martial arts. Justin has made multiple appearances on network and cable television, cinema, and a Netflix Original Series.